There are certain things that people who know me, whether it’s as a personal friend or people who have just come to know me through social media, have started to associate me with. I get text messages, for example, from time to time saying “just heard a Prince song and thought of you.” Those make me smile since, yes, I am admittedly a huge fan. I also get phone calls and texts when my beloved Cowboys are losing which doesn’t exactly make me as happy as the Prince messages do. But the thing I love more than either of these is when someone sends me a motivational or inspirational quote. I really enjoy these and I tend to weave them into my everyday conversations and as well as my seminars and articles on a regular basis. So when someone emails me with a “just heard this quote and thought you’d like it…” I get pretty stoked. First of all, the quote is probably going to be something that personally motivates me. And just as importantly, I’m thrilled that when the person heard it or read it they thought of me. What a cool association! As you can imagine after reading the preamble to this article, this happened to me recently. I got an email from one of my DJs who happens to be a Giants fan. As a public speaker I related to those words immediately. Whether it’s DJing someone’s special event or presenting a seminar to my industry peers, these eight simple words are something I live by. Public speaking is not for the meek. I’ve never really believed the saying that it’s the number one fear for most people (over drowning? really? ), but I do know that most people get so uncomfortable when the spotlight is on them that they’d just as soon let someone else take the mic. Point being, confidence is critical when it comes to performing. We, as entertainers and DJs, need to be confident that our words will be effective. We need to be confident that the next song we are about to play will work. We need to confident that when we ask a crowd to do something they’ll respond. Lack of confidence, in our cases, will simply become a self-fulfilling prophesy: if you don’t believe a crowd will respond to you you’ll sound unsure which will only make it more likely that they don’t respond. 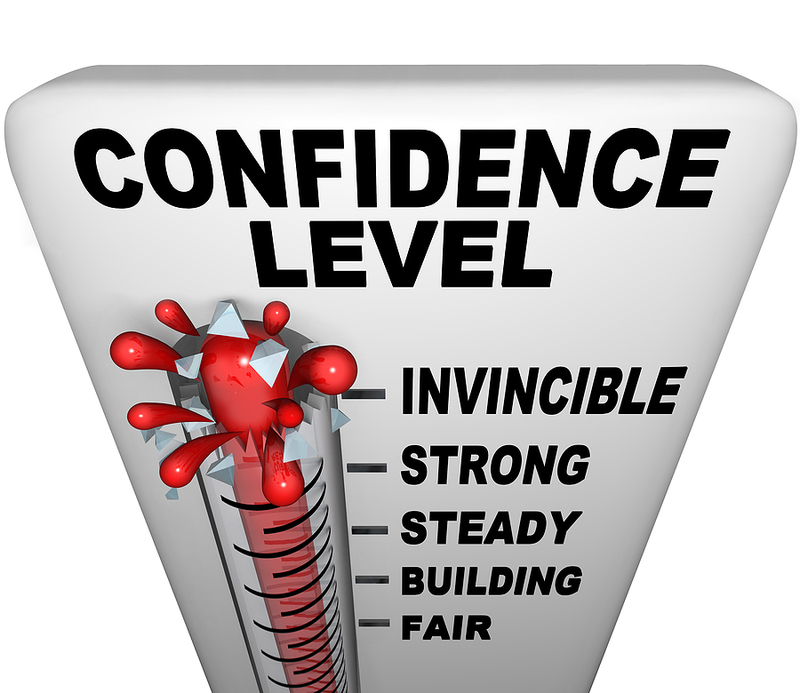 So confidence is critical but, oh, how easily confidence can turn the corner to cockiness. Once we start believing we are that good, we start believing it’s innate. We start believing that it’s all about our talent and we can flip the switch on the mic and words of wisdom will suddenly flow. And that can very quickly lead to lack of preparation. It can lead to forgetting all the things we used to do that made us great (and gave us confidence in the first place) and if there’s anything worse than a timid performer it’s a cocky performer who ain’t all that. So I return to that simple and concise saying over Tom Couglin’s desk and I urge you, dear reader, to live by these words. Have confidence in yourself as a DJ. As a public speaker. As a performer. Believe in your abilities and your talents and your experience. But never forget that what got you to where you are is your preparation. Take the essential steps in rehearsing what you are going to say as well as previewing the music you are going to play. Preparation is not for the untalented or unsure entertainer. 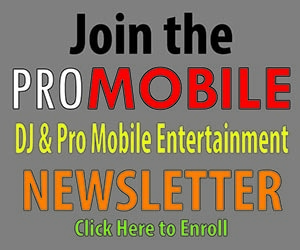 It’s for the talented DJ who wants to excel and be their best.